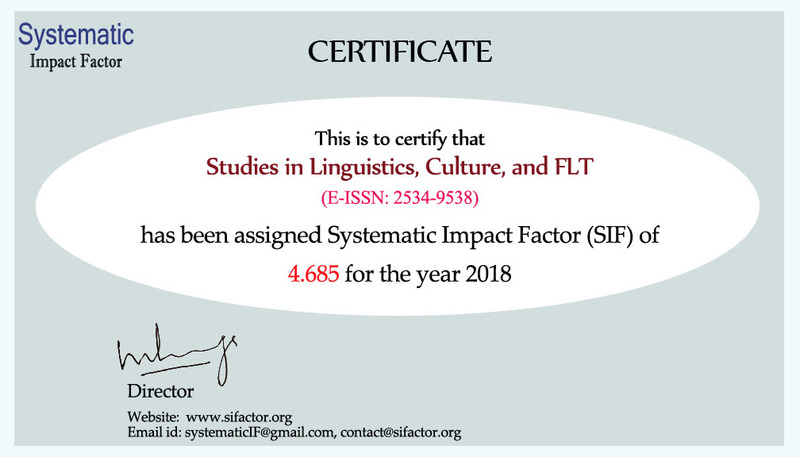 Studies in Linguistics, Culture, and FLT is an open access journal issued annually by the Department of English Studies, Faculty of Humanities at Konstantin Preslavsky University of Shumen. Each volume of the series focuses on a particular topic. Originally, The Series published articles written by members of the Department of English Studies and Ph.D. students from Shumen University. In 2016 SILC evolved into a journal publishing scholarly articles by researchers from universities in Bulgaria and abroad. 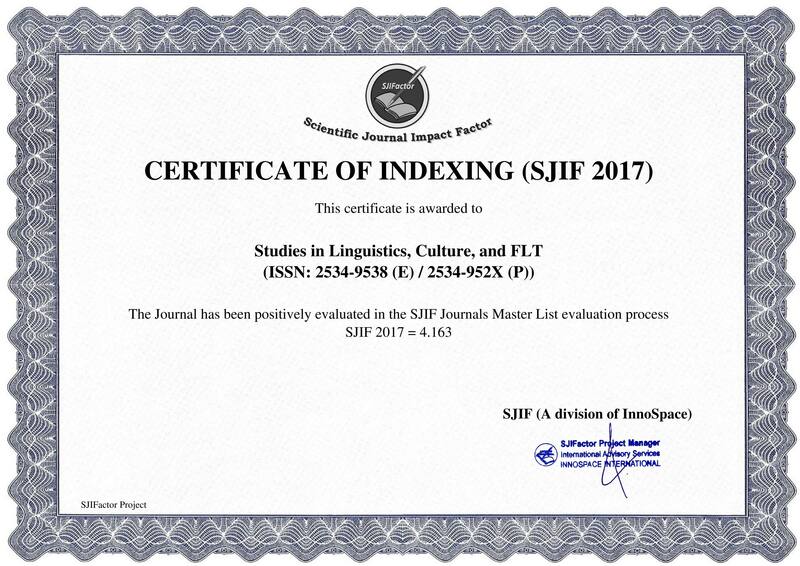 The journal publishes original scholarly contributions which may fall under one of the following categories: research papers involving empirical investigations and methodological or theoretical analyses and discussions within the field of English Studies; state of the art reviews and reports of recent books covering issues related to the topic of the journal; or notes and squibs. We strive at publishing at least 15 papers per year.